Dr. Jaime is your go to life coach who will hold you accountable and push you to succeed. 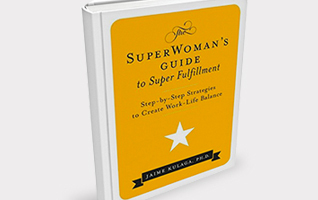 She is the host of The Dr. Jaime Show and author of The SuperWoman’s Guide to Super Fulfillment which is published in over 10 countries over 4 continents. Dr. Jaime is a motivational speaker and the go to keynote for companies, associations and organizations. 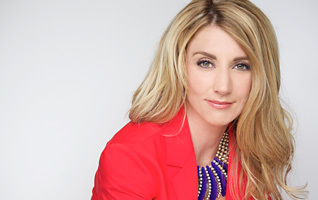 She has been featured nationally, both on TV and other major media outlets, for her expertise in work life balance, goal setting and reaching succeed. You have the power to create a rewarding and fulfilling life through Dr. Jaime’s online work-shops. Dr. Jaime helps your business thrive – integrating the needs of both women and men in the workplace. WANT TO PITCH TO BE A GUEST ON THE DR JAIME SHOW?